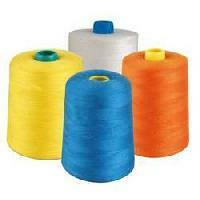 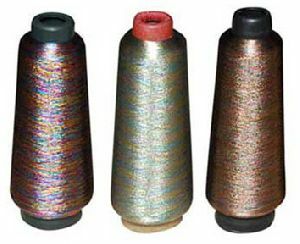 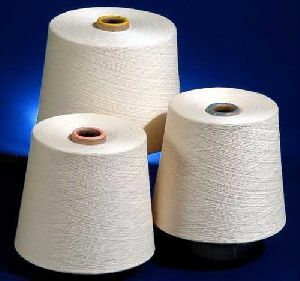 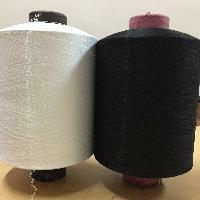 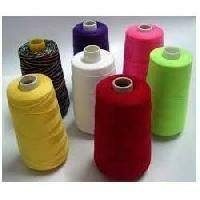 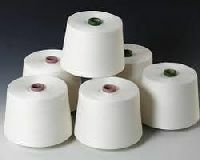 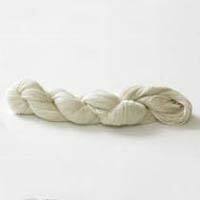 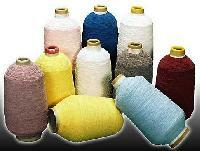 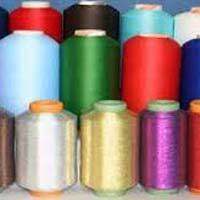 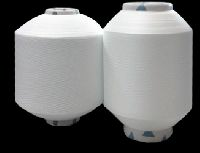 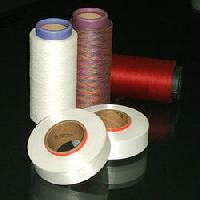 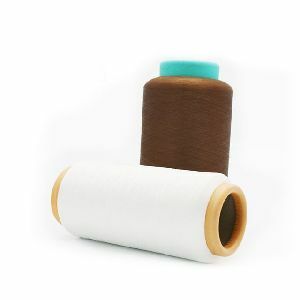 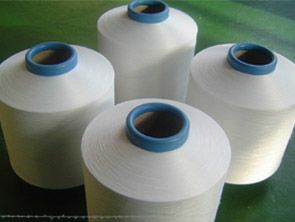 Located in Punjab, India, we are actively functioning as Manufacturer & Supplier of 10 Single Cotton Yarns . 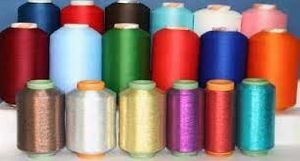 We are backed by a team of professionals who make use of the finest grade raw materials and advanced manufacturing methods for their production. 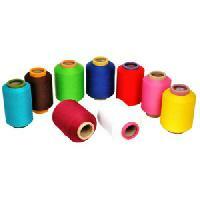 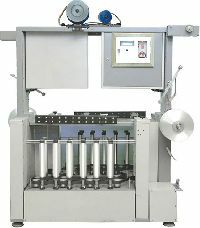 Apart from this, we make them acquirable in different colors options for the ease of the buyers. 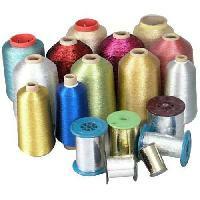 Further, our prices are also very nominal.